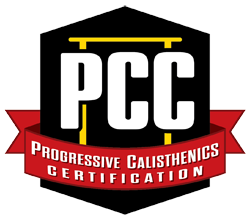 At MP Calisthenics we believe that the ability to move freely without limitation or injury is something that everybody should be capable of. 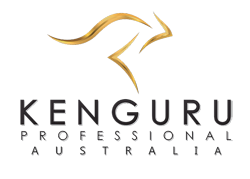 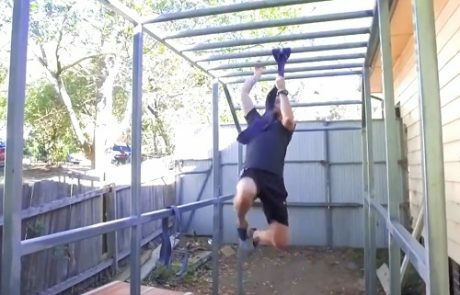 Our obstacle course training program is a fun session that we run in Jannali, Sutherland Shire. 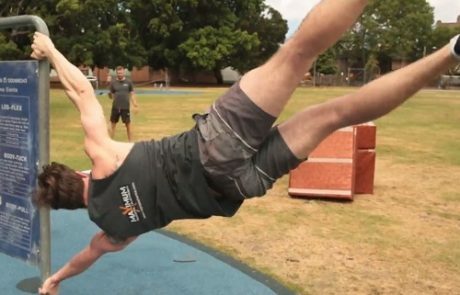 If Tough Mudder, Spartan and Ninja Warrior are your thing, then you'll love these classes. 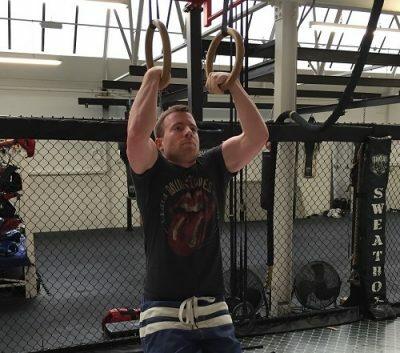 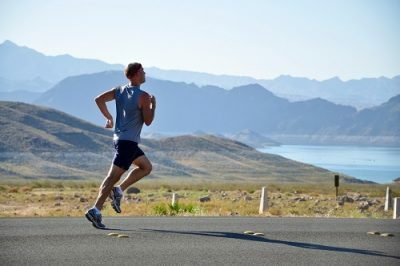 Pedro Dias of Calisthenics-Gear.com takes us through his top calisthenics exercises for improving your running. 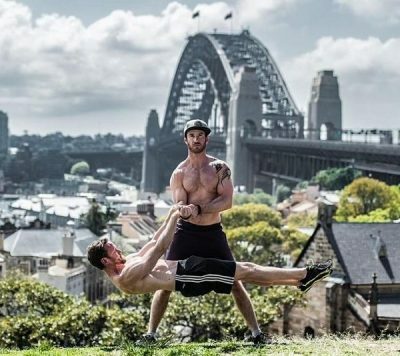 In this guest post, Rick Donohoe from Calisthenics 101 will present to you 5 mistakes that beginners to calisthenics often make. 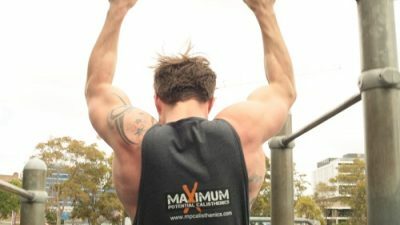 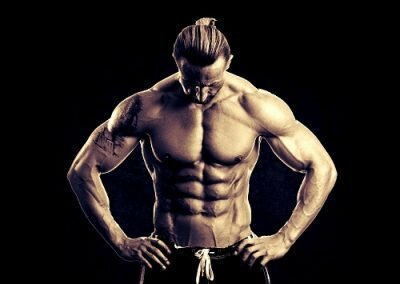 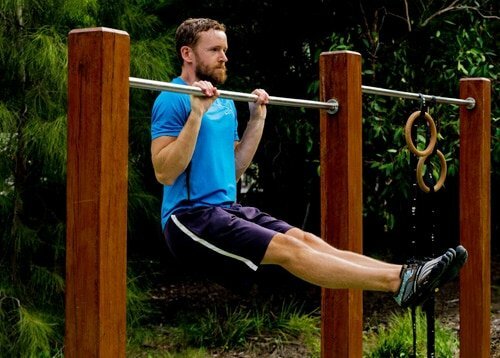 Chris K from Real Home Workout will take you through a 3 day calisthenics workout program that’s going to get you bigger, faster and stronger as each week passes.